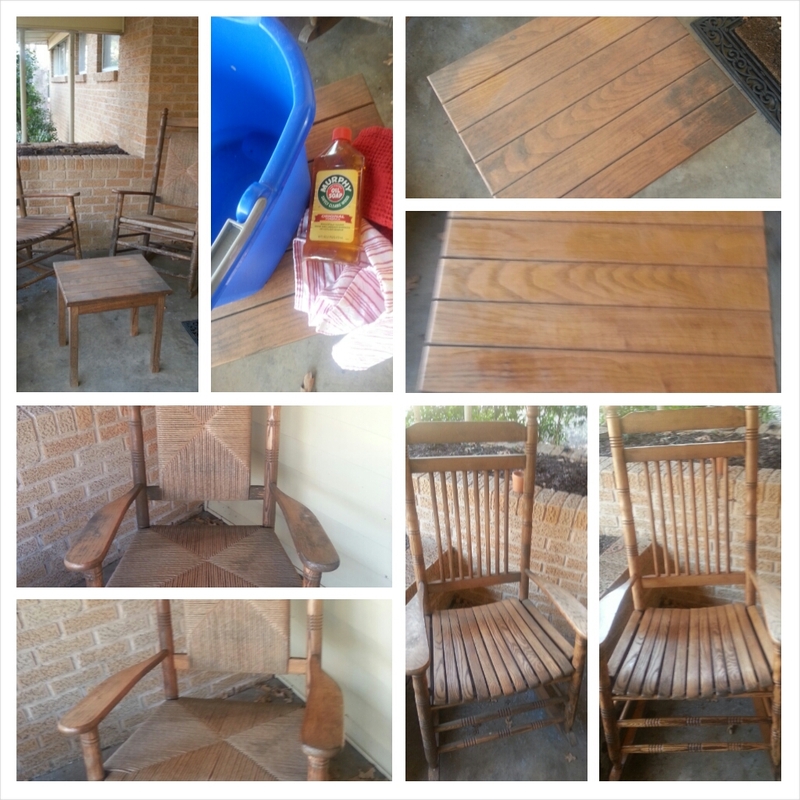 and Murphy’s Oil soap, and I managed to breathe some life in these “new to me”wood rocking chairs for my porch. The situation: How do I clean up wood rocking chairs? 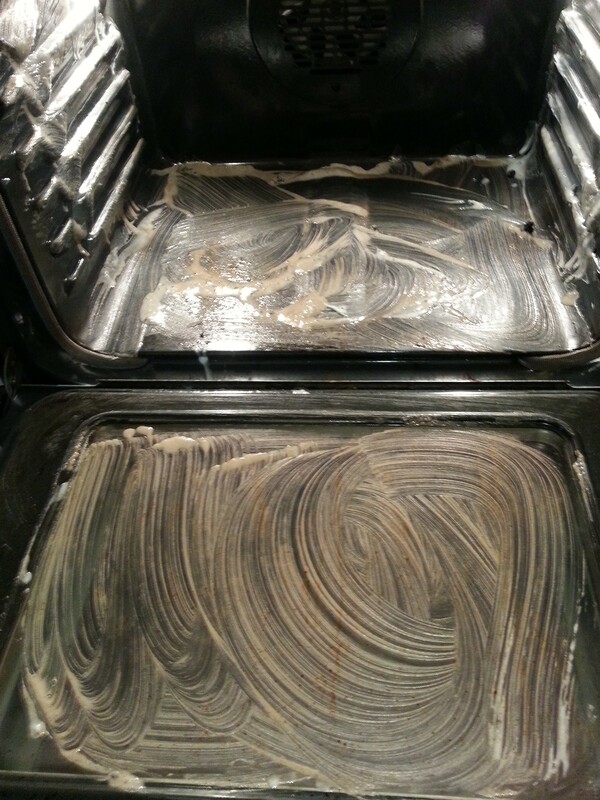 The solution: Murphy’s Oil Soap, Warm Water, and Some Elbow Grease. * Never get the chair/furniture too wet. 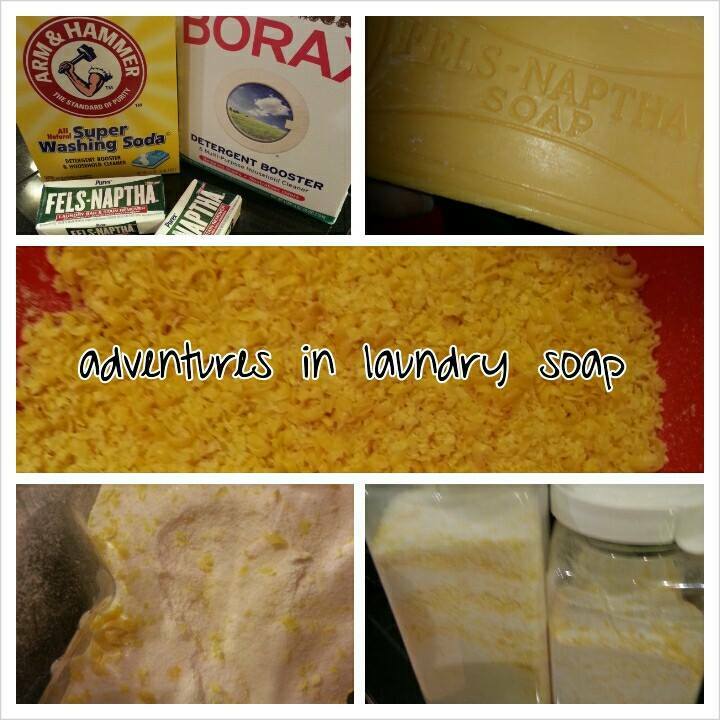 * Use an old rag or dishcloth. * To add a little extra shine, put a tiny bit of Murphy’s Oil Soap on a clean, dry rag and rub into the wood after you have let furniture dry. Less than an hour later, I’ve got these wood rocking chairs looking pretty decent if I do say so myself.